First Name Cleanest, Last Name Ever – MoMoHitsTheSpot! When it comes to modifying a car, everyone wants theirs to be the best. But as we all know, parts don’t come cheap, especially if you keep things authentic. So, the best way to accomplish a clean, semi-budget conscious build, you need to choose your mods wisely. 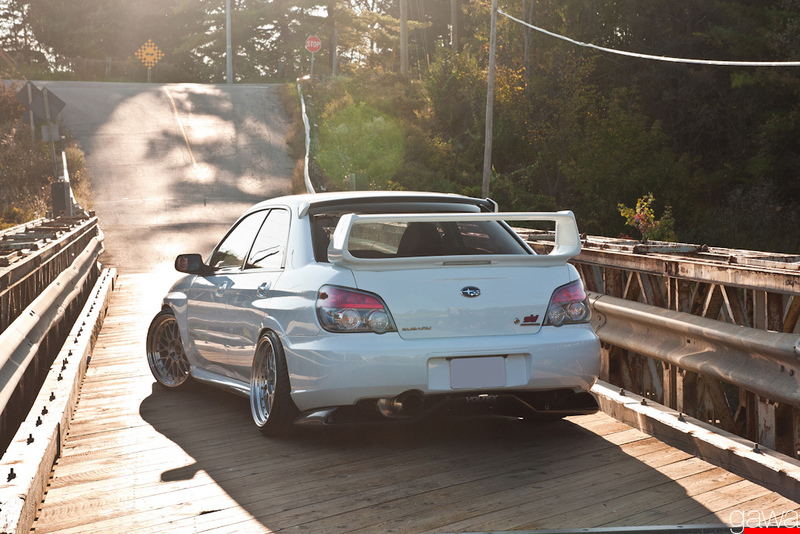 This STi does just that. Every part that is on this car does its job of giving the car its unmistakable character, and these parts are all authentic. It’s rolling on a set of gorgeous and aggressive BBS LM, and got a face lift with the help of Zerosports and Voltex. 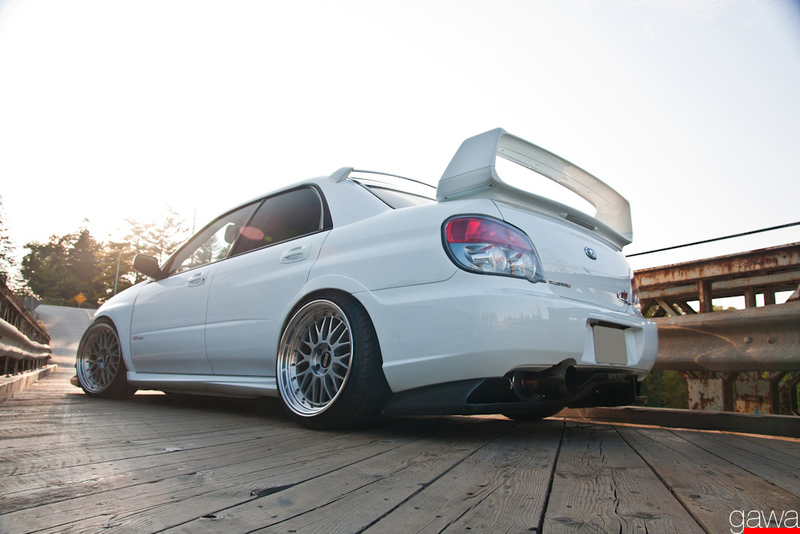 This is truly one of the cleanest STi ever.